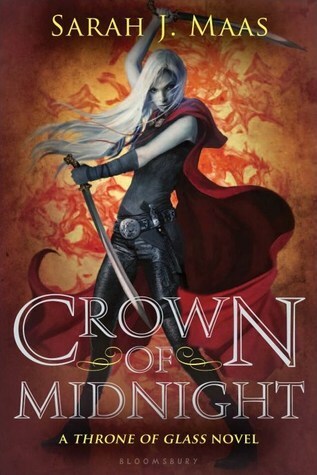 This week the book I’m dying to read is Crown of Midnight by Sarah J Maas!!!!! I loved Throne of Glass and I have been desperately missing Chaol and Celaena and Dorian too lol. I still need to read the first one *looks over at shelf* The cover for this one is amazing. I still haven't read the first book in the series but I really like the sound of both so they are on my to-read list. I hope you enjoy reading this one when it comes out. Lots of people excited for this one. I however still need to start the series. I really like the Cover change for the series as well. I am so excited for this book as well! Throne of Glass was so great! 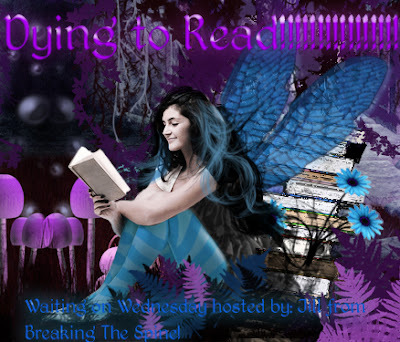 I loved Throne of Glass, even the four novellas blew me away. I'm right there with you on waiting for this one!